We offer Intuitive, Bespoke Website Design and content writing services to help businesses compete more effectively online. We go the extra mile to create a website which works as hard for your business as you do, helping you to achieve the website that your business deserves at a much lower cost than you may expect. We understand how busy you are, running your business, so we use our initiative and content writing skills to make the process as simple as possible. In many cases, we can design new responsive websites by improving and expanding on information from old existing websites and social media with very little input from clients. Our SEO system is always hard at work in the background, making your website as visible as possible to potential customers. Many of our customers enjoy Page ONE positions on Google for their top keywords - frequently sitting directly beneath businesses who have paid £Thousands in pay-per-click to be in the same position. Keeping your website up to date with fresh new information is vital to maintain a good position on search engines such as Google and Yahoo. Adding regular updates is quick, simple and COMPLETELY FREE with your own built in page editor. User-friendly control panel and page editor. Effective automatic Search Engine Optimisation. Intuitive bespoke website content design. 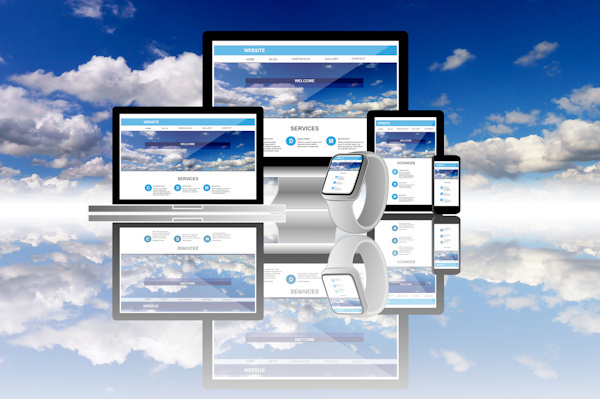 Flexible website functionality to maximise response from customers. Animated Galleries, Enquiry Forms, E-commerce.. Advertise special offers, increase sales and profits. We can design your website to reflect existing corporate images and styles. Or... if you want something fresh and new, just tell us what you want or give us creative license and leave it to us. Most people find this subject daunting so let us do it for you. 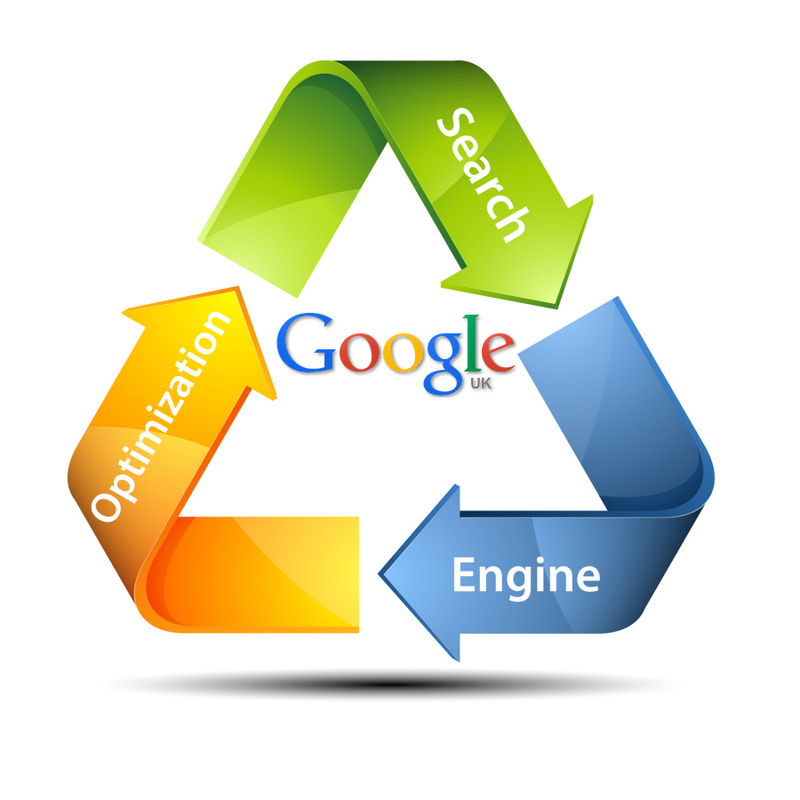 Our S.E.O Healthcheck will make sure your website is as visible as possible to Search Engines such as Google. 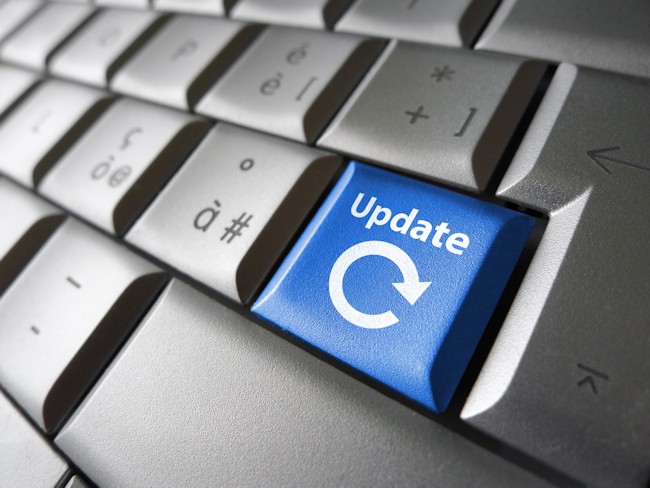 Need a hand with updates?... Do you regularly have new products or information, which needs updating and simply don't have the time? No problem, we can handle these for you. Call us on 02071 930510 for an informal chat about what you want from your website. We pride ourselves in taking the time to listen and understand what you need. 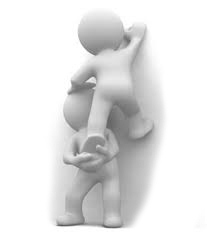 We'll use our initiative and experience to help you realise your ideas in a practical and cost-effective way. Simply tell us what you want and we'll go the extra mile to help you compete online more effectively, while you get on with running your business. In many cases, we have built new sites by using our initiative and content writing skills to redesign and expand on information from old existing websites with minimum input from clients. 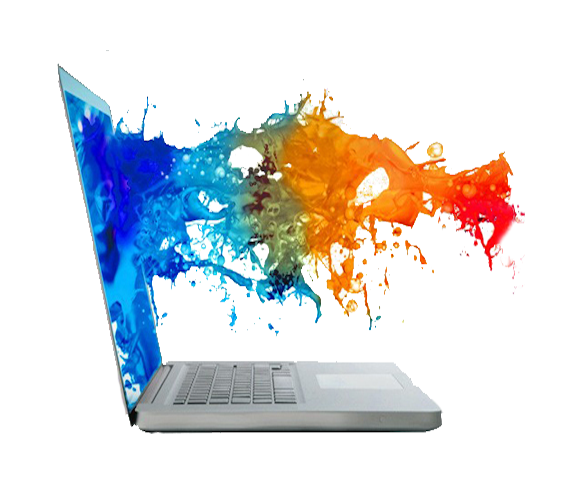 Website Design Business Website Content Design Hosting for small to medium businesses Affordable business websites effective SEO search engine optimisation. What would you like your website to offer..
We can design your website around any logo's or existing literature, Please upload them here, Thank you.